In many cases the mother is unavailable or chooses not to participate in the paternity testing process. This does not mean that you cannot still perform the test. 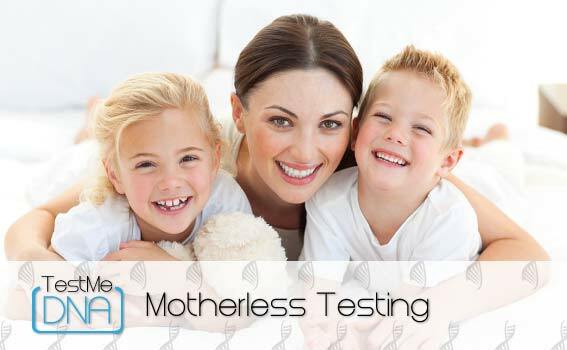 A sample from the mother can help increase the accuracy of test results, but conclusive results can still be achieved without her DNA sample. A person will inherit their DNA from their father and their mother equally. Without the mothers DNA the child’s DNA can be compared to the fathers DNA. The process and the test performed is no different than when including the mother. This type of paternity test will also be referred to as a motherless paternity testing or single parent-child paternity test.